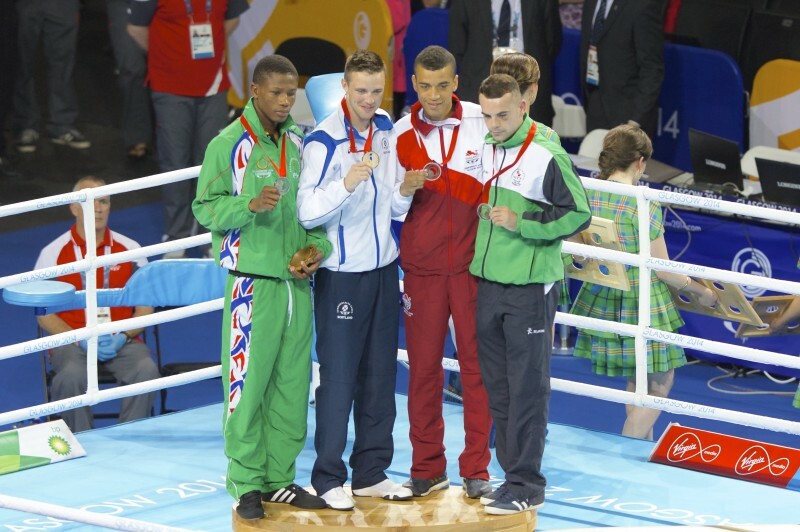 Junias Jonas won silver for Namibia in the 64kg light welter boxing competition at the Glasgow Commonwealth Games. 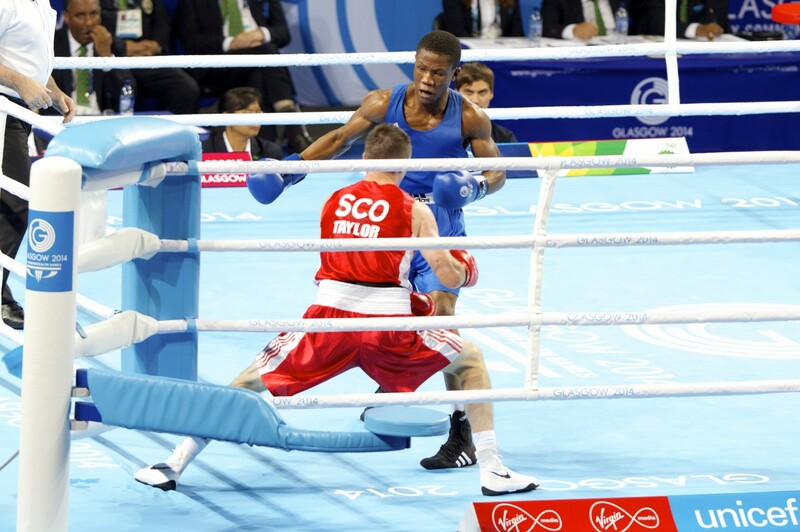 Jonas won four bouts against Amir Khan, Charles Lumbwe, Leroy Hindley and Sean Duffy to progress to the final held on Saturday afternoon in the SSE Hydro on front of more than 7000 spectators. Qualified through the other semi final to face Junias in the fight for gold was local Scottish boxer Josh Taylor, silver medalist at the Delhi Games four years ago. The final turned out to be a very strong fight for Jonas, but the judges decided in favor of Taylor, leaving Jonas as sliver medalist. "I'm very disappointed. I feel like I let my country down. But I will be coming back," Junias commented after the final. "A silver is a great achievement but I wanted gold. I feel I was good enough to win gold that's why I'm so disappointed," he added. Samuel Maxwell (ENG) and Sean Duffy (NIR) took the bronze in their respective bouts.